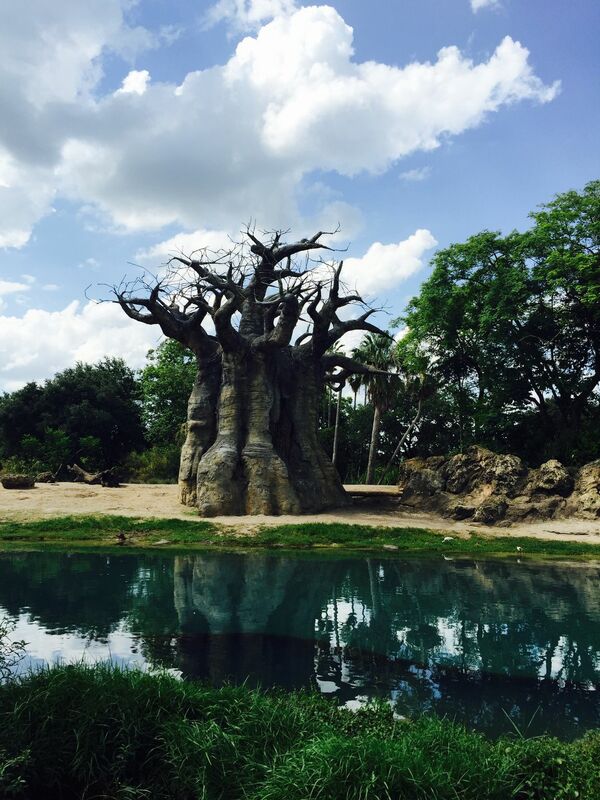 This photo of a baobab tree was taken on the safari ride at Walt Disneys Animal Kingdom park. A unique site to find in the United States as these trees are not native. Date Uploaded: July 8, 2015, 6:08 p.m.